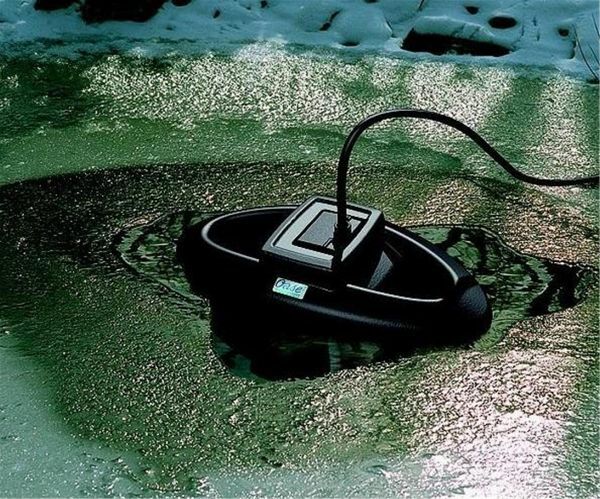 OASE IceFree Thermo 200 watt pond heater and ice preventer. 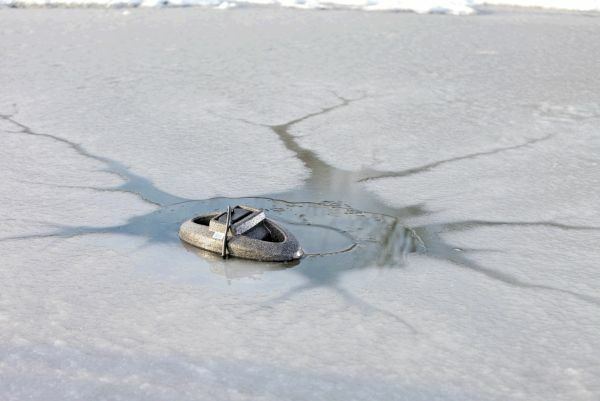 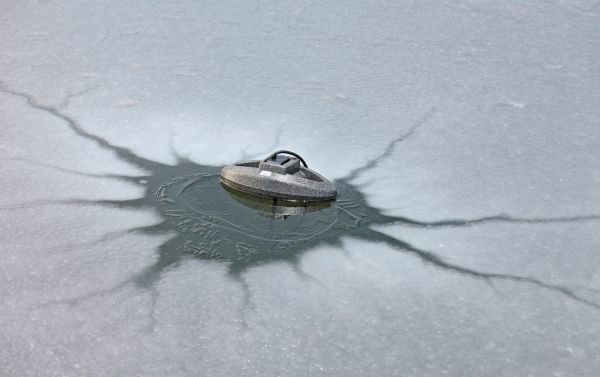 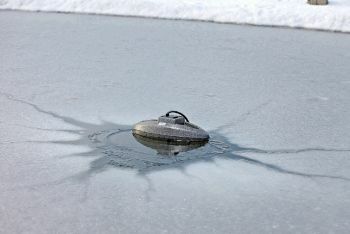 Keeps an area of the pond surface free of ice in temperatures down to -20ºC. 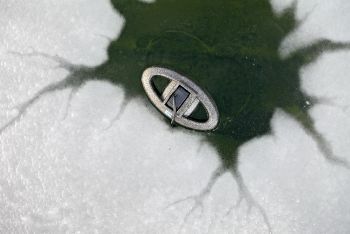 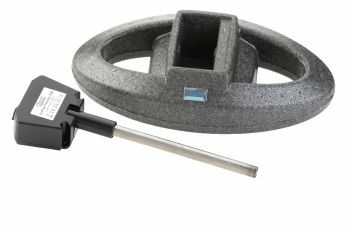 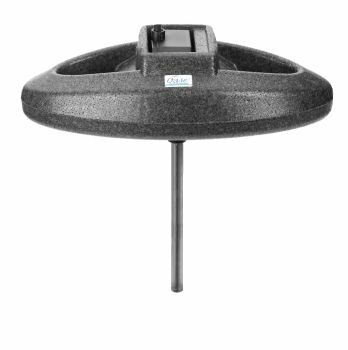 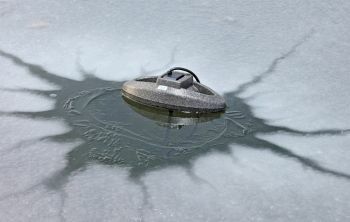 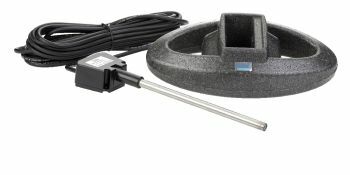 The IceFree Thermo 200 is composed of a buoyant polystyrene float and a metal heating rod element that creates and maintains a more tolerable environment for pond fish in freezing conditions. 2 Year OASE Guarantee for added peace of mind.